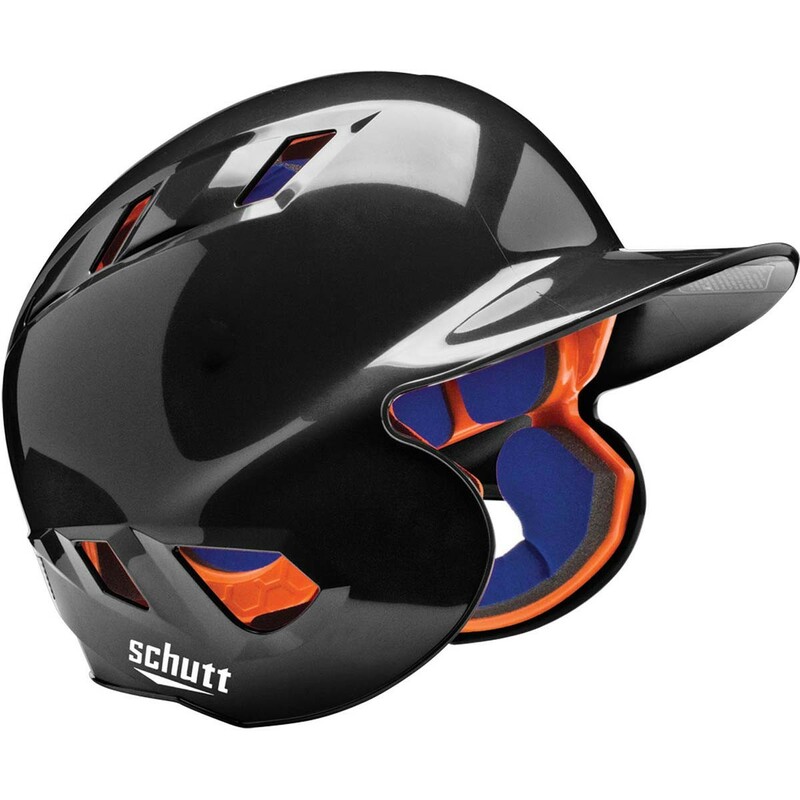 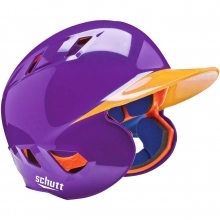 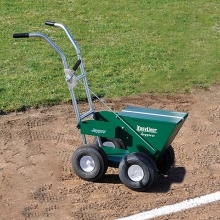 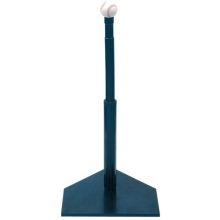 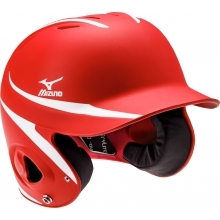 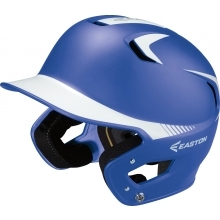 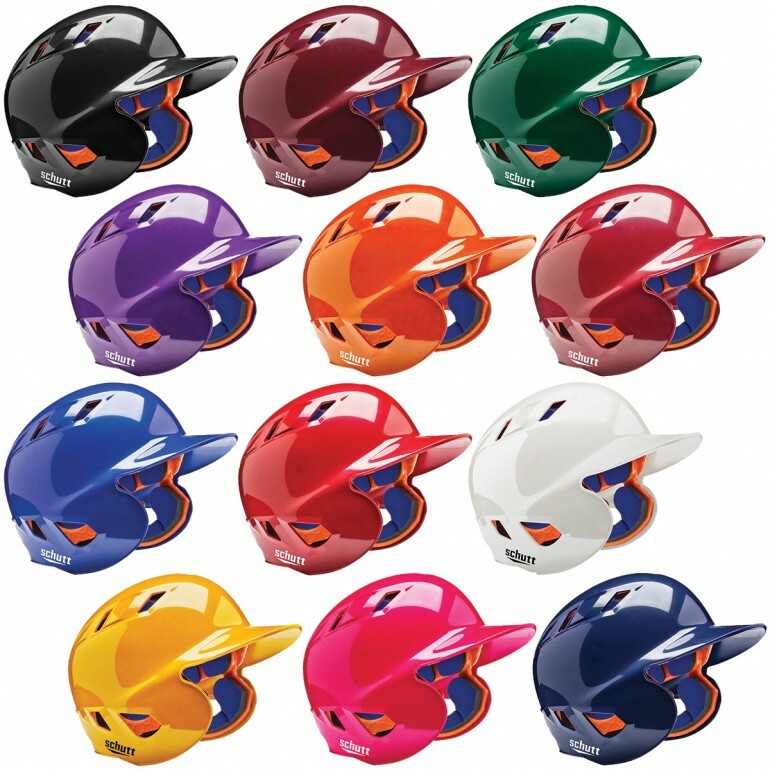 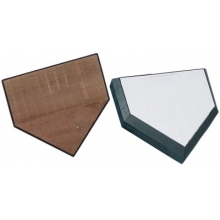 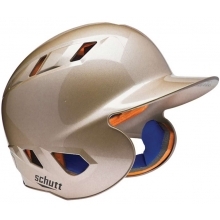 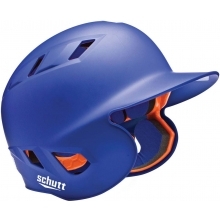 The Schutt AiR-4.2BB batting helmet offers protection, comfort and fabulous color options all at an economical price. 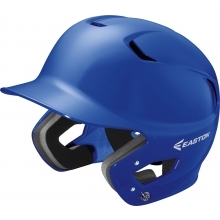 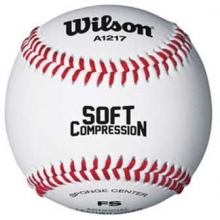 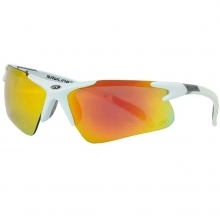 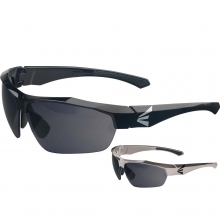 The AiR-4.2BB features a high-impact, solid ABS shell and is the lightest batting helmet available.This helmet features D30 Aero impact foam which is a lightweight, soft and flexible padding that absorbs and disperses energy upon impact. 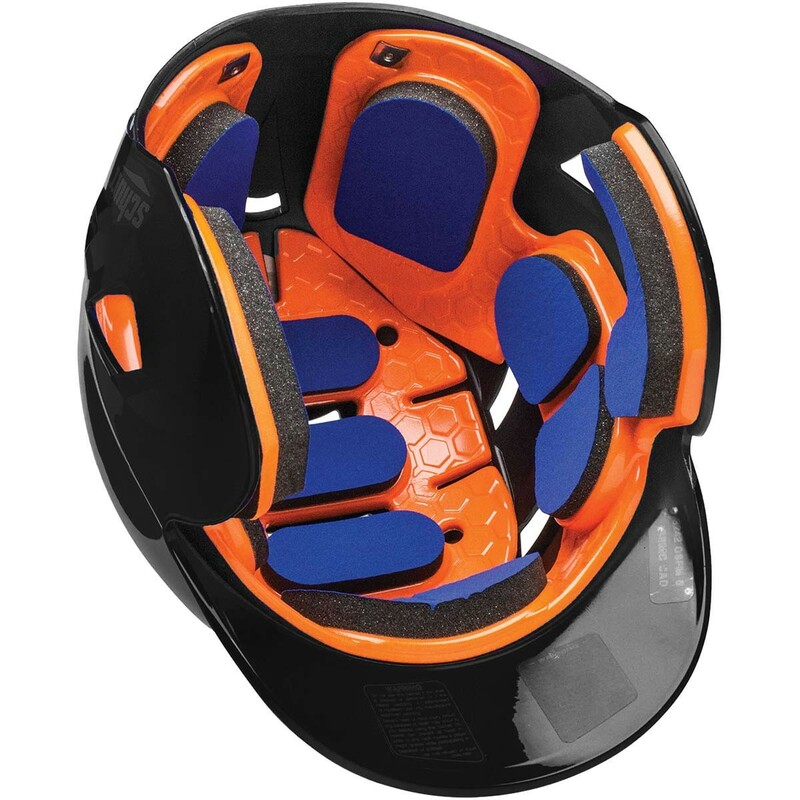 The pads are treated with an anti-microbial treatment designed to inhibit the growth of mildew, fungus and bacteria, while also helping to eliminate odors.Strategically placed air vents look great and maximize air flow throughout the helmet, keeping athletes cool and performing their best.